First, let’s define what it means to get pre-approved. When you are pre-approved for a mortgage, it means a lender has analyzed your credit history, your credit reports, your employment history, and your income. From that analysis, the lender determines which loan programs you qualify for, how much you can borrow, and the interest rates you will pay. 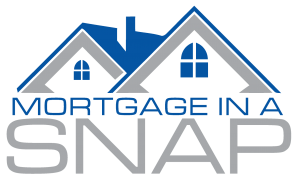 Mortgage 1’s “Mortgage in a SNAP” makes getting pre-approved easy. Get started now! Why Is It Important to Get Pre-Approved for a Mortgage? Mortgage pre-approval is a promise from a lender that you are qualified to borrow up to a certain amount of money at a designated interest rate. The mortgage pre-approval process takes one to three days. Once you are pre-approved, you will receive a pre-approval letter. This is evidence to sellers that you have a lender that has verified your assets and approved you for a mortgage. Getting pre-approved isn’t difficult. The first step is to check your own personal credit score. This will let you know what types of loans and interest rates you can expect. A higher credit score will get you lower interest rates on a mortgage. If you find that your credit score is low or inaccurate, you may want to take corrective action before applying for a mortgage. Once your credit score is confirmed, the next step is to find a trustworthy lender, like Mortgage 1. They will help you gather and submit the necessary paperwork required for the background credit check, employment history check, and income verification. Income Information: You will be asked to provide pay stubs, tax returns, and W-2s from the previous two years. If you have additional income, perhaps from freelance work or bonuses or investments, you must provide that, too. Asset Information: You will be asked to provide documents for other assets you own. This can include bank account statements and investments. If someone is gifting you money to help with your purchase, you must provide a gift letter to show the money is not a loan. Personal Information: You’ll need to provide valid identification, such as a driver’s license or passport, along with your Social Security number. This will be used to conduct credit check. Once you are pre-approved for a mortgage, the pre-approval is valid for 60-90 days. During this time, you can shop for a home or condo with the assurance to yourself and to sellers that you are fully qualified for a specified mortgage amount. 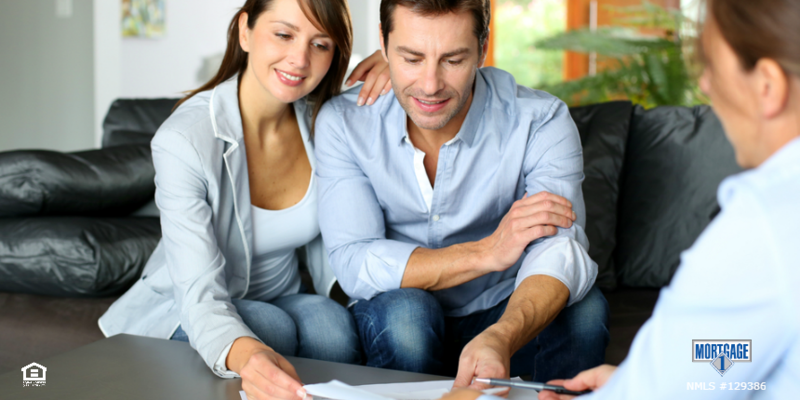 At Mortgage 1, we specialize in helping first-time home buyers. To see how we can help you, email us or call (866) 532-0550. Want to get pre-approved on your mortgage? Use Mortgage in a SNAP to get the ball rolling.